Driven by the desire to develop the national sustainable real estate market and passion to create impeccable Eco-focused dwelling designs, Australian architects have slowly, but steadily started their journey to building a better future of the metropolitan areas of the country. By relying only on the use of scrap material and discarded building elements, the more art-inclined innovative minds of Down Under began the outset of a whole new era of national architecture style-the miniature dwellings. 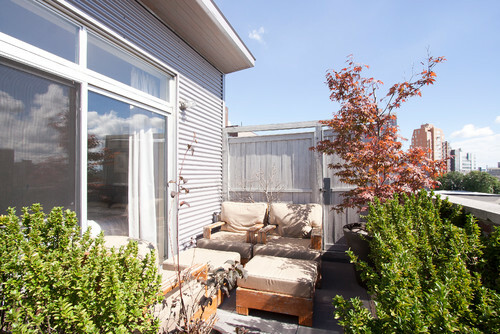 Seen entangled in the deep, lush forests of Tasmania or implemented into the urban appearance of the country’s largest cities, small size cabins have become a ladder to a more sustainable-oriented future for the Australian citizens. Being the perfect escape from overprized materials, yet conserving a home-friendly atmosphere with insulation and strong props, cargo shipping containers represent one of the most rapidly popularized building materials. Steadily outrunning the exceedingly popular log huts which topped the world charts for sustainable dwelling design, cargo containers are widely used in the building industry as safe, easy-to-modify and cheap building material. Their stable structure and simple shape allows the creation of unique and extremely convenient modular homes. Sold for approximately $2500 per piece, depending on their size, model and purpose, containers are not only easy-to-acquire, but extremely adaptable, as well. There are a couple of ways one can obtain a cargo shipping container and depending on its age, use purpose, features and specific frame, a container can be purchased for less than $1000 AUD for an used one or around $4000 AUD for a brand-new block. Depending on whether the container has been used before for specific purposes or it is brand new coming straight from factory, maintenance and cleaning may vary from deep throughout cleaning to basic pressure wash. Still, specialists warn that it is best that used containers should be cleaned prior and after the renovation to guarantee a healthy and safe working and living environment. Shifting a cargo container’s look and giving it a more aesthetic feel is tightly related to its overall renovation. If you are after a modular house made of conjoined container blocks, you may find that the best solution to put the separate parts together is welding them. Foam should be applied where welding does not perfectly join the two walls creating premises for bad insulation, moisture and others. The floor of the cargo blocks can be replaced with wood or other material, yet is it recommended to add an additional floor layer. Prices for cargo shipping containers are also variable around size, offering block from 20 to 40 sq feet. 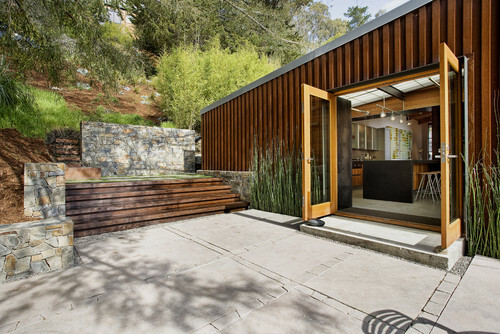 Being easy-to-remodel, containers also give the opportunity for conjoined modular home construction. Yet many specific container types are being sold with special openings on the sides and on the front and back of the block. 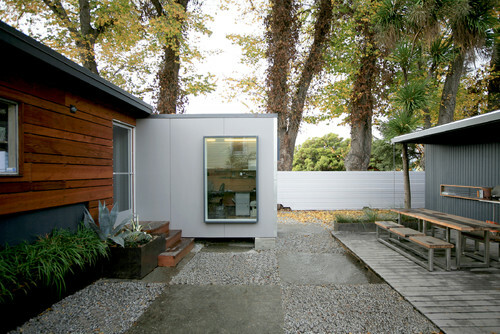 The container shape variety offers freedom of design allowing engineers to construct abodes with highly-pretentious appearance. 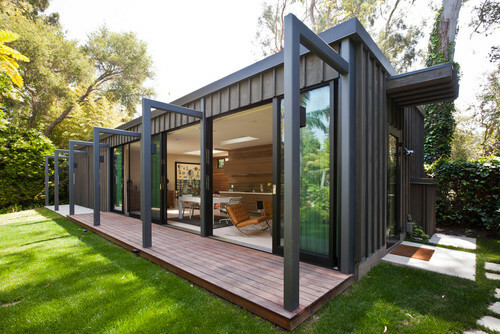 By implementing design elements to reflect specific architecture eras recognised in Australia, container-made cottages can easily be shifted to resemble a certain building style. Some of the most popular choices for exterior refurbishments are food strip siding and fibre cement panels, yet the natural rustic look of metal is almost always conserved in at least one aspect of the design.